Pixi has come out with 12 new shades of nail polish for Summer this year. 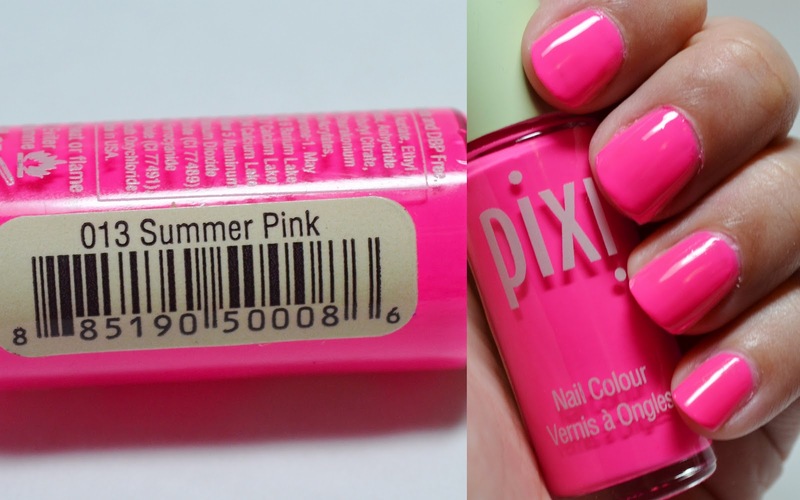 Most shades are super bright, with a few that have a pastel look to them . 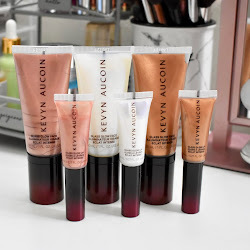 I have swatches of three with a small review of how they applied and how long they lasted. 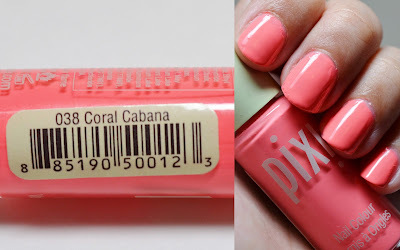 I received the colors Summer Pink, Paradise Pink, and Coral Cabana. 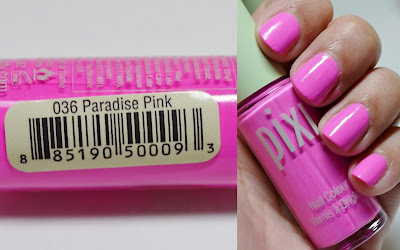 I have never tried Pixi polishes, so I was excited to try them out. 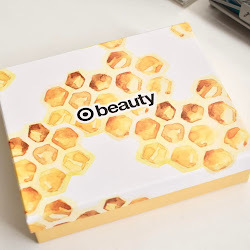 Read on for the swatches and review! I had no trouble with applying all of these colors, they were smooth and the colors just as vibrant as in the bottle. My favorite color out of the three was Coral Cabana. 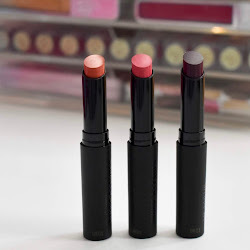 I loved all three though, I will end up getting more fab colors. I usually use medium to light coats for even coverage, so one coat was not enough. These swatches were done with 2 coats. 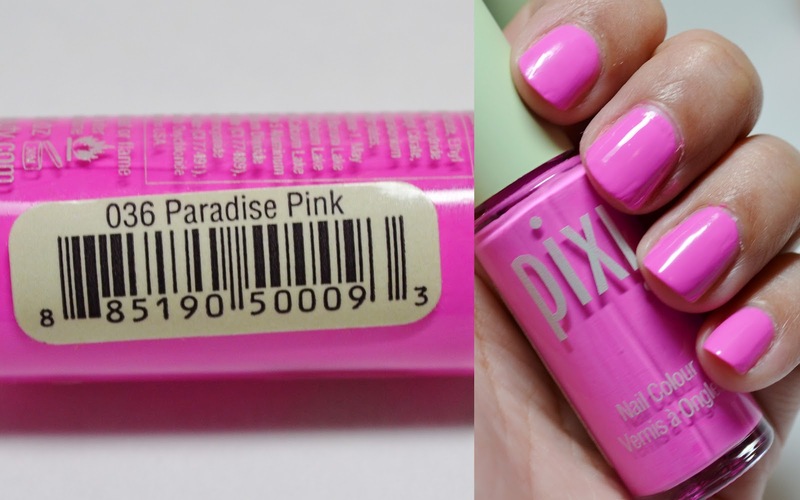 These Pixi nail polishes retail for $8.00 and can be found online or at Target stores. Product was sent for review consideration by company's PR. pretty shades! i love the coral one, too. I love all 3 colors!! i like the coral cabana!